A week after his decidedly unfunny episode in the Plaza Hotel, Charlie Sheenreturned to the set of "Two and a Half Men," the sitcom that has made him TV’s highest-paid actor. He reportedly earns nearly $2 million per show, and CBS apparently gets its money's worth: The program's ratings were up seven percent Monday, the first airing since police were called to Sheen's Manhattan hotel room October 26. 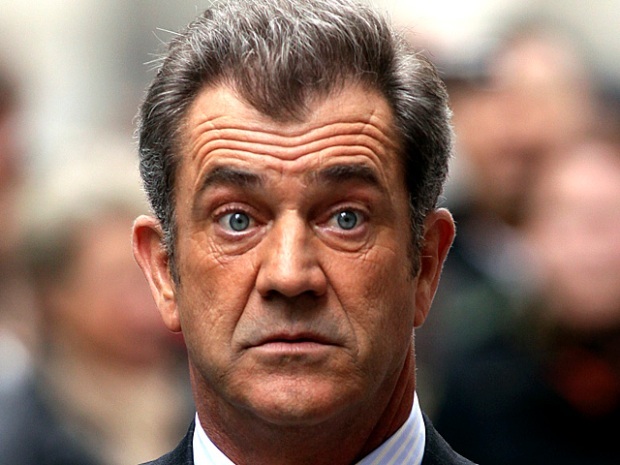 Meanwhile, Mel Gibson reportedly was disinvited from making a comeback cameo in "The Hangover 2," just days before Sheen was back in the headlines for his latest romp. Welcome to a tale of two meltdowns, a cautionary Hollywood saga that says much about the entertainment industry – and perhaps something about audiences. In an interview with LXTV, actress Denise Richards asks for privacy as she answers questions about ex-husband Charlie Sheen's episode at the Plaza Hotel. 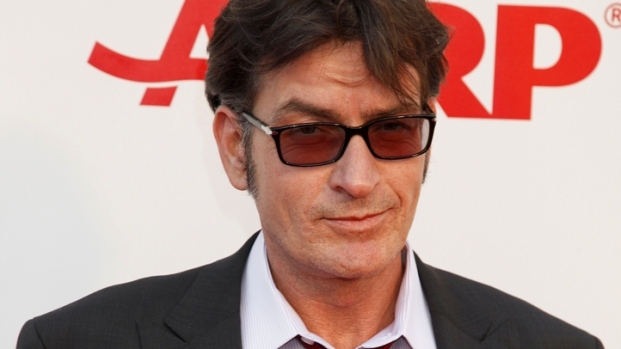 The respective sordid tribulations of each actor have been detailed to excess – suffice to say both have troubled histories (even if Sheen's latest escapades really were triggered by an “allergic reaction” to medication, as his publicist contends) that have mired them in scandal and likely have brought pain to loved ones. One big difference: the leaking of audio tapes in which Gibson spews bile made his deepest demons public in a form with far more power than a print account of bad behavior. But the difference in the impact of public disgrace on Sheen and Gibson's careers perhaps is tied closest to what speaks loudest in Hollywood: money. In May, Sheen signed a contract for two more seasons on the middling sitcom, which somehow remains one of TV's biggest, most enduring hits. The show debuted in 2003, about a year after "Signs," Gibson's last box office success. So one very bankable star is quickly back at work while another whose career petered out is seemingly untouchable – never mind whether both would be better off getting help somewhere. One can only wonder what Gibson's comeback path would be if he were still the box office powerhouse of years past. We've already seen, via Sheen, what a little public humiliation will do for the ratings. We probably won’t get a chance anytime soon to gauge how audiences might react to Gibson back on the screen, big or small. The public is drawn as much to circuses as comeback stories. We’re getting a fast-forward melding of both with Sheen, while Gibson’s saga is playing out slower, with less certainty. Nobody should be surprised that Hollywood almost always follows the money. Whether we follow troubled actors, though, might say more about us than them.